Just like a Metal Gear Solid game, the road to Metal Gear Solid V has been long and convoluted. 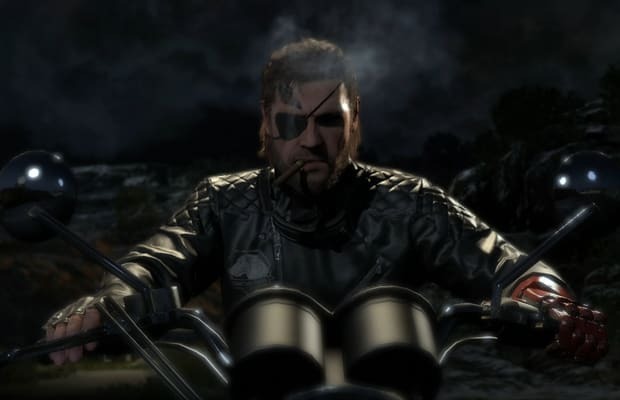 But if the glimpse Complex just caught of the game&apos;s prologue, Metal Gear Solid V: Ground Zeroes, is anything to go by, the wait may be worth it. It&apos;s still unclear whether Ground Zeroes really is a simple prologue to the full game, its own standalone title, or something else. At Konami&apos;s new Kojima Productions studio in Los Angeles, series creator Hideo Kojima wouldn&apos;t say. But he did walk us through the first ever live gameplay demo and answer some questions. We still have plenty more, but we learned a lot about Metal Gear Solid V nonetheless.